With its easy accessibility to many key attractions, OYO 6474 Home Boutique 2 BHK Villa Candolim in Goa offers you the best services, experience and comfort at affordable rates. Maintained by a skilled and friendly staff, the OYO ensures you have a good stay. 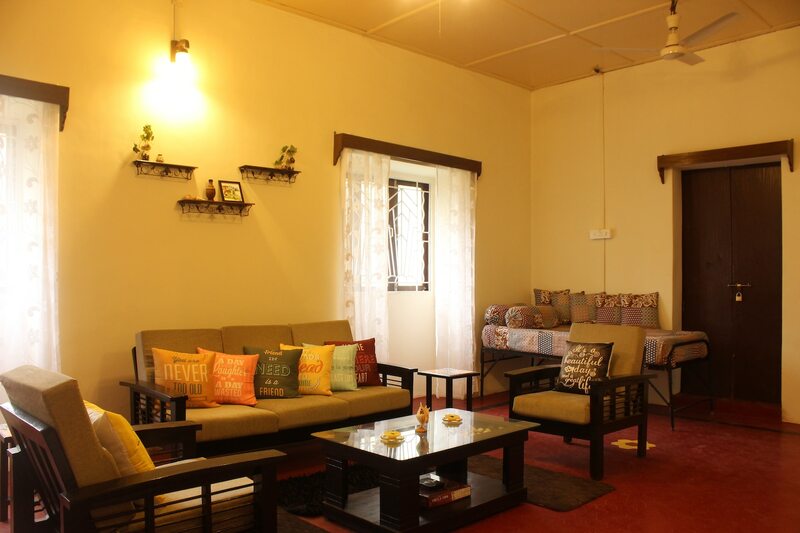 AC, Geyser, Mini Fridge and more are equipped in our property. Head out to visit the key attractions of Goa like Church Of St Alex Goa, Casino Pride and Casino Paradise. Out of Cash? There is Bank of India - Nerul Branch, Axis Bank ATM and Axis Bank in close vicinity to the property.